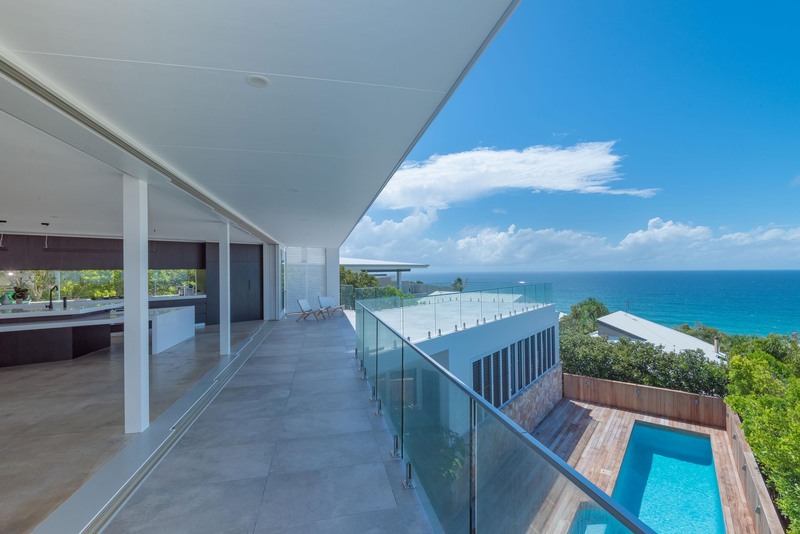 The renovation of this North Sunshine Coast beach house maximises stunning views over Sunshine Beach. The front façade has been completely transformed into a new, modern entrance that displays sleek angles with industrial influences and really sets itself apart from its neighbours. 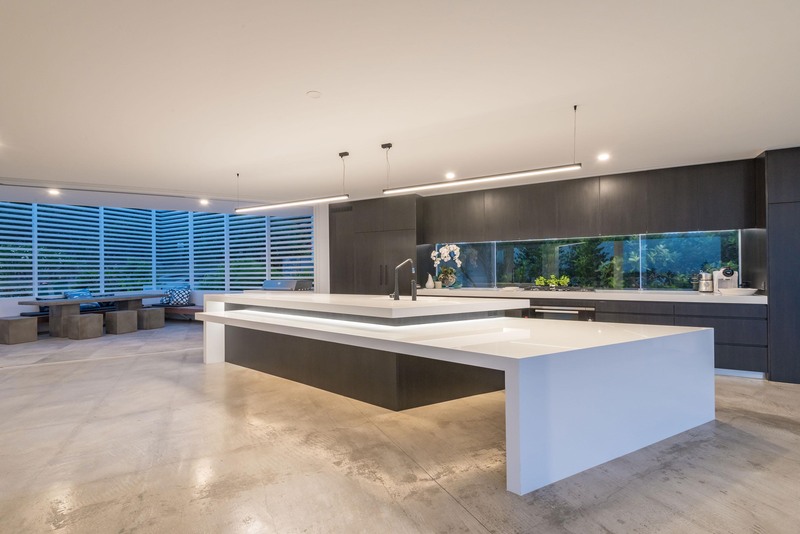 The holiday home utilises low maintenance materials, and its stark white walls are contrasted with black cabinetry for a contemporary vibe. 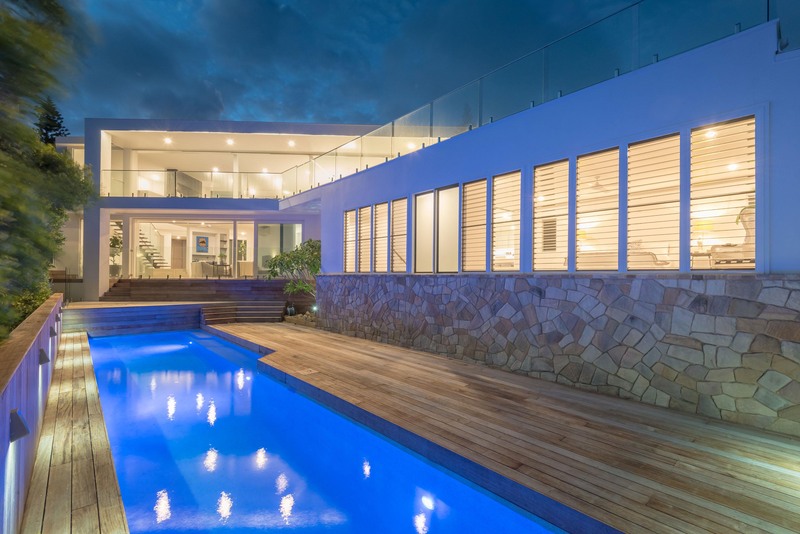 The spectacular uninterrupted ocean views are visible from most rooms in the house with large sliding doors and Breezway Louvre Windows allowing these views to be captured and enjoyed. 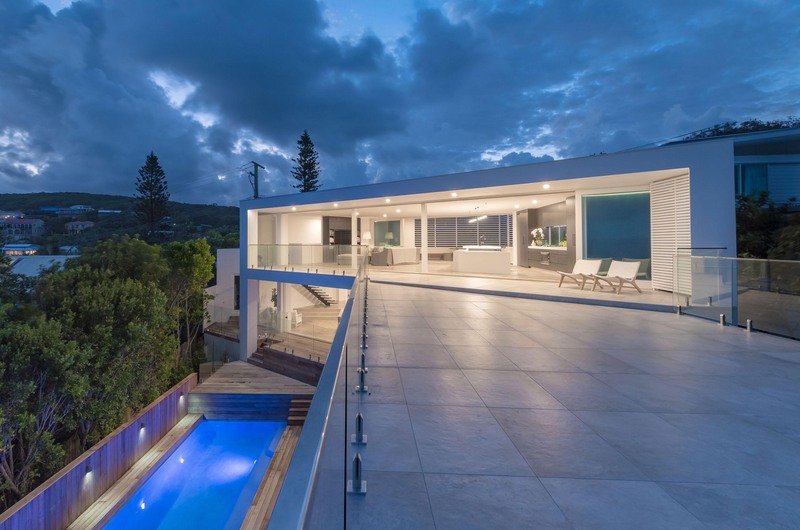 The upper floor was completely renovated and orientated to make the most of the beachfront, without blocking the neighbours view and as a result the once-dated beach house has been transformed into a modern, stylish and sophisticated dwelling that stands out from the rest.